These are oils which originate from the layers of fat within whole fish. 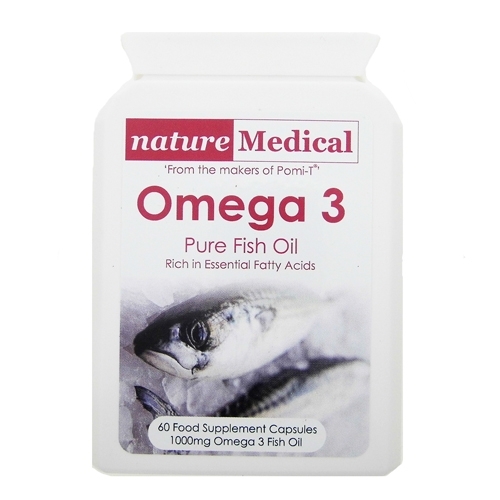 Fish oils are particularly rich in omega 3 fatty acids. These fats are essential for the healthy function of the body. Fish oils are also a good source of the fat-soluble vitamins A, D, E and K.
Facts about our body’s fats. Potential health benefits of fish oils. We live in harmony with millions of bacteria within our bodies, particularly in our gut. Some of these bacteria are unhealthy and some are healthy. It is important to get the right balance of both (a healthy microflora) as this helps with digestion and immunity. 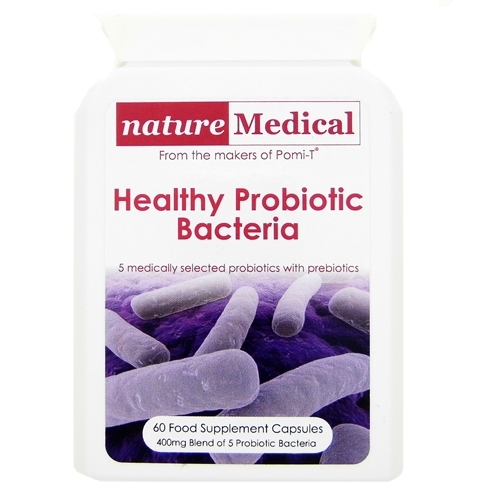 Regular intake of probiotic bacteria is known to help restore or maintain the correct balance in our gut – hence the nick name “Healthy Bacteria”. Healthy bacteria and our health. 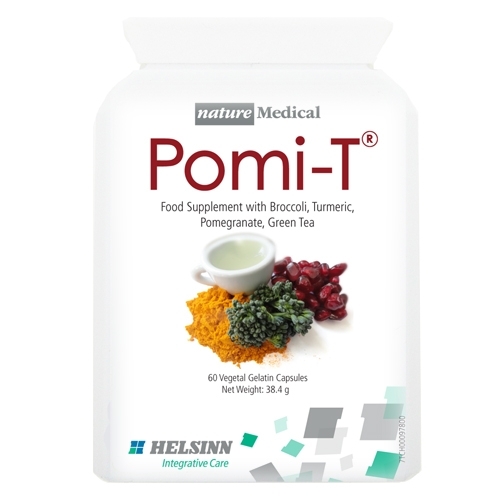 View the original Pomi-T trial article.